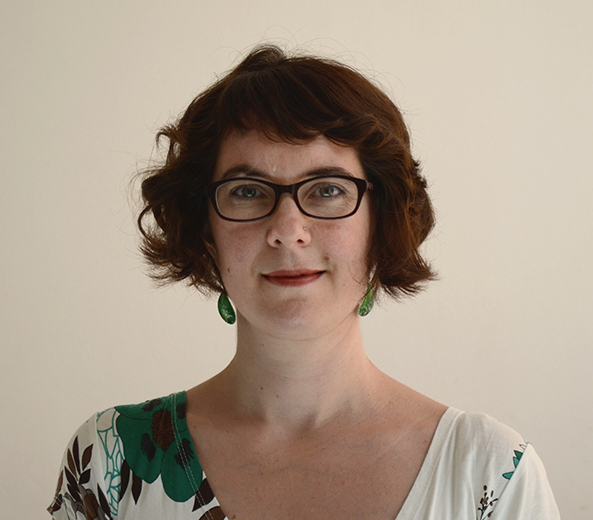 Sophie Bloemen is based in Berlin and writes, speaks, and organises on the sharing of knowledge, the commons and new narratives for Europe. She has worked as an advocate and public interest consultant for various NGOs on health, trade & innovation, as well as on cross-border cultural dialogue for Europe. 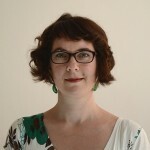 She is engaged in a number of projects and political processes that explore and discuss new, creative institutions and collaborative models, particularly on health R&D, internet infrastructure and urban commons. She has worked with EU institutions, national policy makers and multilateral institutions in Geneva. Her work has also taken her to Latin America as part of a civil society coalition on health and trade issues. She started her career at the European Commission in Brussels. Sophie has degrees in philosophy, political economy and International Relations, from the university of Amsterdam and London School of Economics. David Hammerstein is a consumer advocate and former Member of the European Parliament for Los Verdes, part of the European Greens. 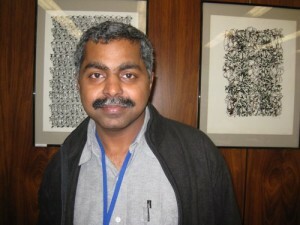 He is senior advisor on intellectual property for an international consumer advocacy group. He has a background in sociology and specializes in intellectual property, Internet related policies and environmental issues. Jens Kimmel is based in Amsterdam where he conducts a study on urban commons projects. He has a background in Political Science, writes about (deFusie) and is generally interested in political and democratic innovations, such as the commons. Jens is also founder and organizer of Op de Stip, a series of alternative political exchanges between citizens of Amsterdam with the aim of empowering people and experimenting with new forms of democracy. 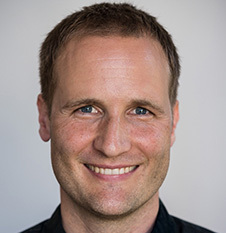 Wouter is a Research Scientist at the Max Planck Institute for Human Development in Berlin, as a member of the Center for Adaptive Rationality (ARC). He studied philosophy and cognitive science at the university of Amsterdam. In 2011 he received his PhD at the university of Leiden, and from 2011 to 2013 he was a postdoctoral fellow at Stanford University. His research focuses on the neural underpinnings of reward-based learning and decision-making. He also has a great interest in open science. 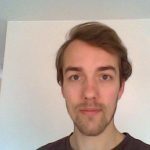 He collaborated with Creative Commons Science to create an online introductory course in open science using P2PU, and he is currently on the editorial board of the Journal of Open Psychology Data. 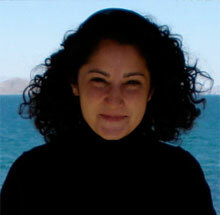 Cecile studied marine geology and holds a PhD from the University of Aix-Marseille (France) obtained in 2006. She worked as a researcher in several scientific institutes throughout Europe (mainly in France, Germany and The Netherlands), exploring the relationships between changes in climate, environment and human populations during the Quaternary. Since 2013, she is pursuing a new career path and studied project management, renewable energy (Proventus Energie Academy) and journalism (CNED). 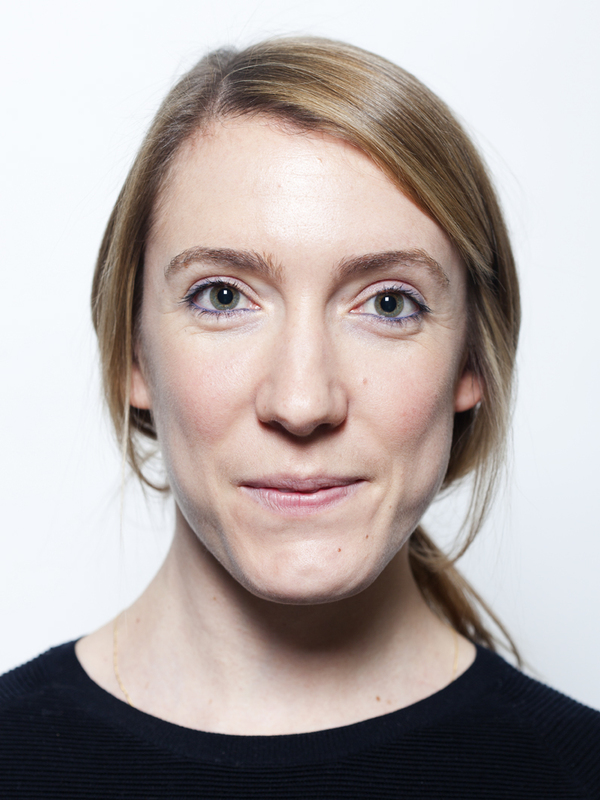 Through her involvement in political activism, Cecile has also developed a great interest for community-owned infrastructure, in particular decentralised green-energy production. Since January, she supports the CN with developing the communication strategy for the European Commons Assembly. 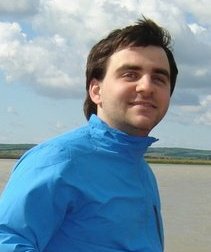 Dimi is a Bulgarian political scientist who currently works as Free Knowledge Ambassador of the Wikimedia Movement to the EU. He is based in Brussels where his major focus is to „fix copyright”. Having lived in Libya, Austria, Poland and his native Bulgaria, he initiatlly researched minority rights, hate speech and discrimination issues before Wikipedia and the ACTA negotiations sparked his passion for digital rights and the commons. He is now dedicated on promoting the structural and functional public domain. Dimi loves coffee, hates carrot juice and considers Twitter a benign version of the internet. 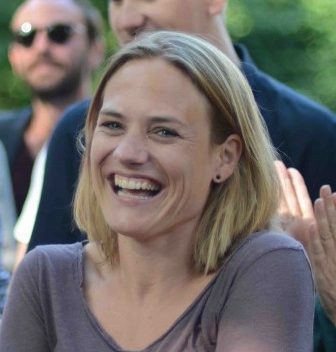 Till assists in Commons Network Urban commons work and interned in the Berlin office in 2016. He studies philosophy, politics and economics at Witten University. He is a founding member of the urban artivism collective SUPER FILME, which uses the possibilities of the moving image to build temporary cultural institutions. Till also freelances for the entrepreneur’s association GTREU. A group of enterprises organised as trusts. Gtreu fosters the enhancement of trust enterprises through comprehensive research projects at different universities and conferences. During the last years he has traveled around the Balkans and the Middle East and worked as a journalist. Judit currently works as the US Manager of the Access Campaign for Doctors Without Borders/Médecins Sans Frontières (MSF) in New York. Prior to joining MSF, Judit worked at Knowledge Ecology International (KEI), providing technical assistance to developing countries on intellectual property law and in negotiations at the World Health Organization and the World Intellectual Property Organization. In addition, Judit was an adjunct professor at Georgetown Law School where she co-taught a human rights seminar on access to essential medicines in Central America. Judit also worked in the legal departments of an international pharmaceutical company, an information technology consulting firm, and a software company. Judit co-authored the curriculum for the postgraduate course on legal implications of open source software at the Universitat Oberta de Catalunya. 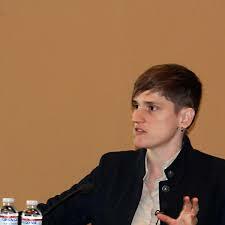 She also worked for Intermon-Oxfam Spain, was a legal intern at the UN High Commissioner for Human Rights and at the Electronic Frontier Foundation, and collaborated with the Stanford Center for Internet and Society. Judit received a Licenciatura en Derecho (JD equivalent) from Pompeu Fabra University in Barcelona, Spain, and a Master’s Degree in International Studies from Pompeu Fabra and Geneva Universities. In January 2006, she graduated from Stanford Law School with an LLM in Law, Science, and Technology. Yannis Natsis was born in Athens in 1984. Following his studies on EU affairs and conflict-resolution in Greece & the UK, he joined the Greek TV news program “Fakeli” as an investigative reporter (2006-2010). 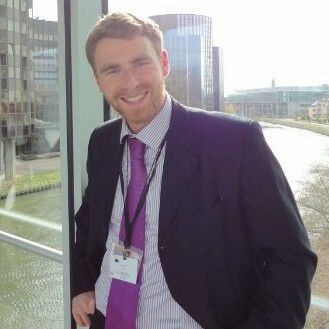 He has previously worked at the European Parliament, the Greek Ministry of Foreign Affairs and the private sector. He currently serves as Advocacy Officer, for an international consumer advocacy group based in Brussels focusing on access to medicines issues, intellectual property and access to knowledge. Starting out in advertising and entertainment, Bastian became involved in public health in 2002. For more than ten years, he has worked as a communication specialist within the Namibian response to HIV/AIDS, first for UNICEF and the Johns Hopkins University Center for Communication Programmes then for local NGO´s NawaLife Trust and Positive Vibes. He has implemented numerous HIV-prevention campaigns and projects, including Namibia´s internationally recognised Take Control National HIV media campaign. 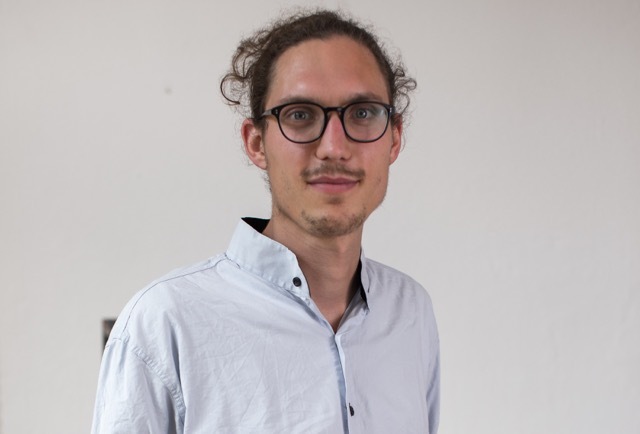 Bastian is currently working as an independent consultant out of Berlin, Germany and Windhoek, Namibia and is interested in Commons approaches in public health. 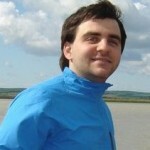 Joris van Hoboken is a research fellow at the Information Law Institute of the New York University. His research addresses law and policy in the field of digital media, electronic communications and the internet. His interests include the implications of the fundamental right to freedom of expression and privacy online as well as the transatlantic comparison of different regulatory approaches to the online environment. 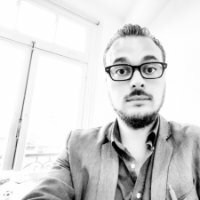 In addition, he serves as the chair of the Board of Directors at Bits of Freedom, the Dutch digital civil rights movement, which is part of European Digital Rights (EDRI). 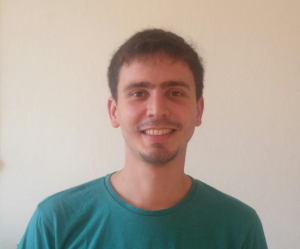 Joris has an academic background in Mathematics (M.Sc. , 2002) and Law (LL.M. , 2006, PhD 2012). In 2014 he received a prestigious award for his thesis by the Praemium Erasmianum Foundation. 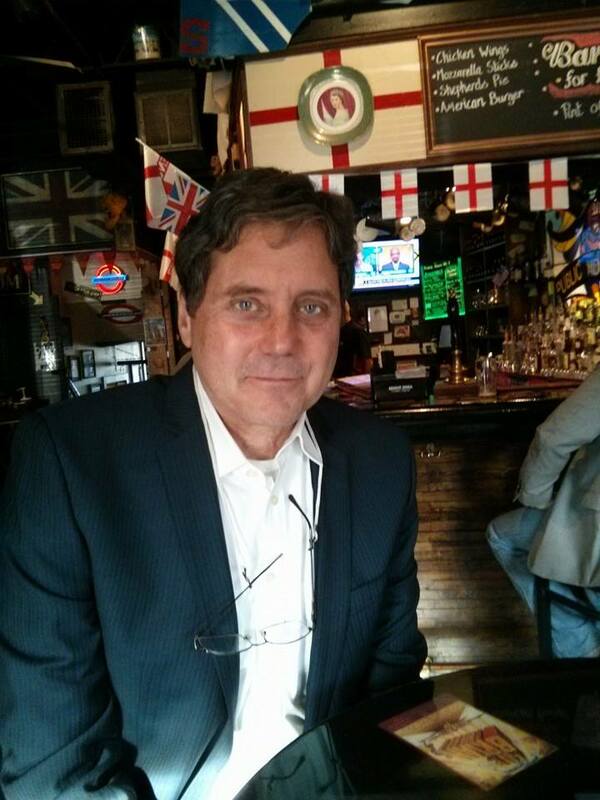 James Love is the Director of Knowledge Ecology International (KEI). Mr. Love is also the U.S. co-chair of the Trans-Atlantic Consumer Dialogue (TACD) Intellectual Property Policy Committee, and the chair of the Essential Inventions board of directors. He advises UN agencies, national governments, international and regional intergovernmental organizations and public health NGOs, and is the author of a number of articles and monographs on innovation and intellectual property rights. In 2006, Knowledge Ecology International received a MacArthur Award for Creative and Effective Institutions. In 2013, Love received the EFF Pioneer Award, to recognize leaders who extend freedom and innovation in the realm of information technology. Amy Kapczynski is an Associate Professor of Law at Yale Law School and director of the Global Health Justice Partnership. She joined the Yale Law faculty in January 2012. Her areas of research including information policy, intellectual property law, international law, and global health. Prior to coming to Yale, she taught at the University of California, Berkeley, School of Law. She is also the founder of the global student civil society organisation ‘Universities Allied for Essential Medicines’ (UAEM). She is the editor of ‘Access to Knowledge in the Age of Intellectual Property’ , MIT press 2011.